Michael Dell founded the Dell Computer Technology company in 1984 with its headquarters is in Texas, US. It is among the largest technology companies employing over 140,000 workers across the world. 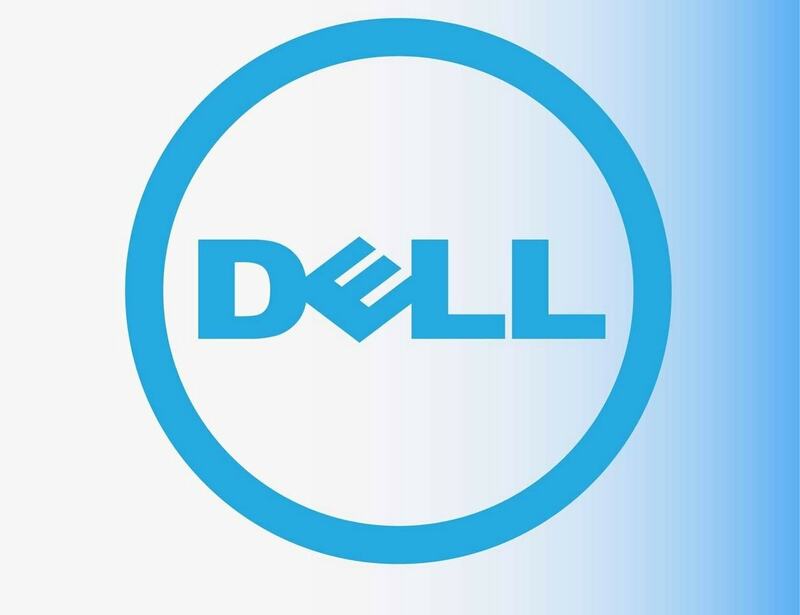 Dell has a specialty in manufacturing, repairing and selling of a number of computers and computer components including PCs, printers, scanners, monitors, keyboards, cameras, servers and servers among much more. Dell occupied about 16% of the market share and was ranked at number three in regards to PC sales in 2017 after Lenovo and HP Inc.
Lenovo is a Chinese multinational technology company with headquarters in Beijing. It Like Dell, Lenovo also specializes in designing, manufacturing, and selling of a number of computers and computer-related devices, software, servers, and workstations. 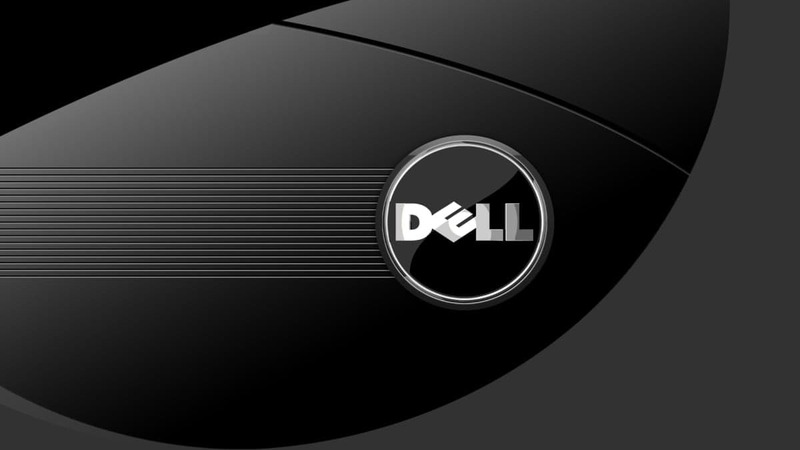 Because of its massive distribution, it is one of the strongest Dell Competitors. Until recently, Lenovo started manufacturing HD televisions and smartphones, which apparently gave them an edge in the market since it generated considerable revenue, especially in the Chinese market. It is ranked as the leading PC vendor since 2013 regarding units’ sale per year. Founded in 1984, it has gradually grown to become one of the fierce competitors in the computer technology industry and has spread its operations to about 70 countries in different continents. 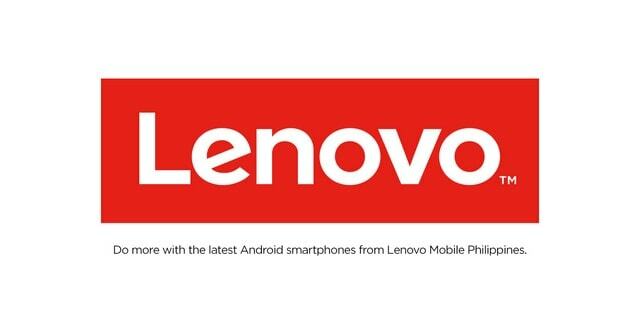 Lenovo also invests in research and development that has made it possible for it to maintain the consistency in producing high-quality products tailored to meet specific clients’ expectations. Apple Inc is arguably the most popular technology company in the world. It designs, manufactures and sells quite a good number of products including consumer software, online services, PCs, smartphones, smart TVs, tablets and other portable computer-driven devices. Currently, Apple Inc generates more than half of its revenue from selling a million units of its iPhone series. However, it also manufacturers Mac PCs and iPads albeit in comparatively low volume. 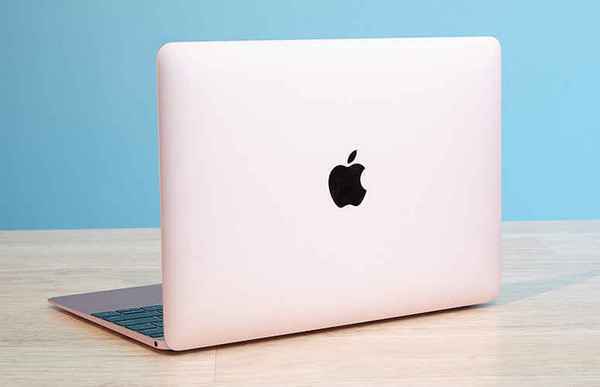 Its PCs market is not as aggressive as its smartphone markets, but it should be understood that most of its customers are unwaveringly loyal to this brand giving it an advantage in the market. As at 2017, Apple Inc has already opened approximately 500 stores with over 124,000 employees in the US and other major markets especially in Europe. The quality of Apple Inc products it’s unquestionably incredible. Nevertheless, most of the products are quite pricey to an average market hence giving it the challenge to generate more sales, notwithstanding. The advantage of Apple is its customer retention. Most Macbook users stay with Macbooks and hardly ever shift to windows. As Dell is dependent on Windows for its performance, the more Apple OS becomes popular, the more will be the business loss to Dell. This makes Apple a global threat to Dell and hence it is one of the top Dell Competitors. 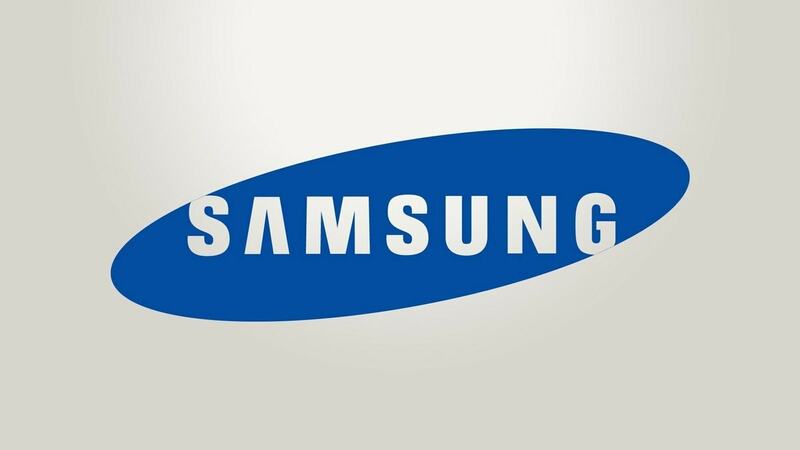 Samsung Group is a South Korean conglomerate company founded in 1938. It is a business that comprises of several enterprises but it is the electronics market that it entered in 1960 that drove the revenue for the brand. Samsung electronics majors in ICT products and was ranked fifth in market value in 2016. The total revenue of this particular company generates about 17% of the overall South Korea’s GDP. It explains why therefore it has significant influence in different political, social and economic spheres of South Korea. In regards to PCs, Samsung has never been extensively involved in manufacturing a wide range of computers. However, it has been able to penetrate the market with the few number of PCs, scanners, printers and other devices that it has produced. The total revenue from computer-related appliances that Samsung manufacturers account for less than 15%. Nonetheless, it has made a name as one of the leading manufacturer of consumer electronics including smartphones and household appliances. 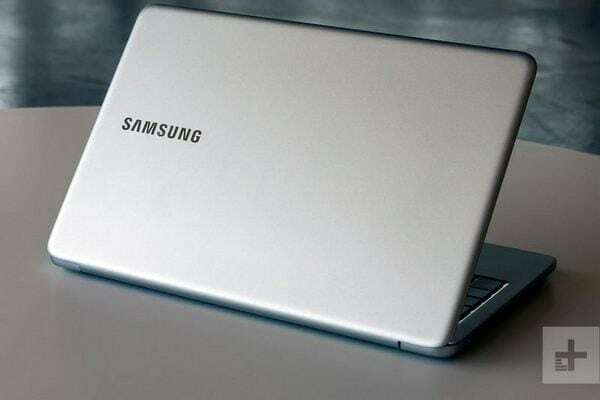 Thus, due to this brand equity, Samsung is widely accepted as a well to do laptop brand as well and hence it is one of the topmost Dell Competitors. HP Inc is arguably the fiercest competitor that Dell currently encounters in the market other than IBM. Before breaking, it was perhaps the highest ranked American multinational company in terms of unit sales. It developed and offered a wide range of computer hardware and software products across the board ranging from small business units to large blue chip corporates and government institutions. Most of the products it specialized in producing include PCs, servers, printers and various imaging products. Its merger with Compaq in 2002 and eventual acquisition of EDS also played a significant role in its revenue growth. 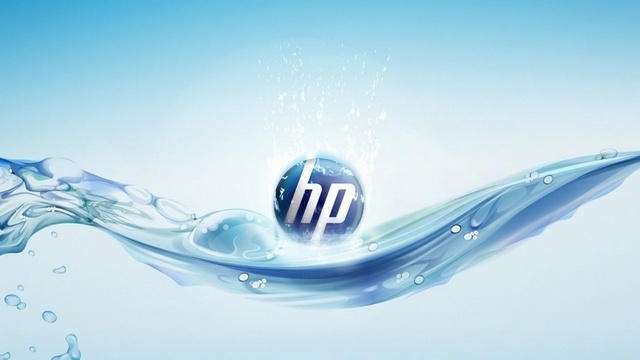 It, however, split its computer and printer business from products and services business in 2015, which would see it coming with two independent entities of HP Inc and Hewlett Packard Enterprise. 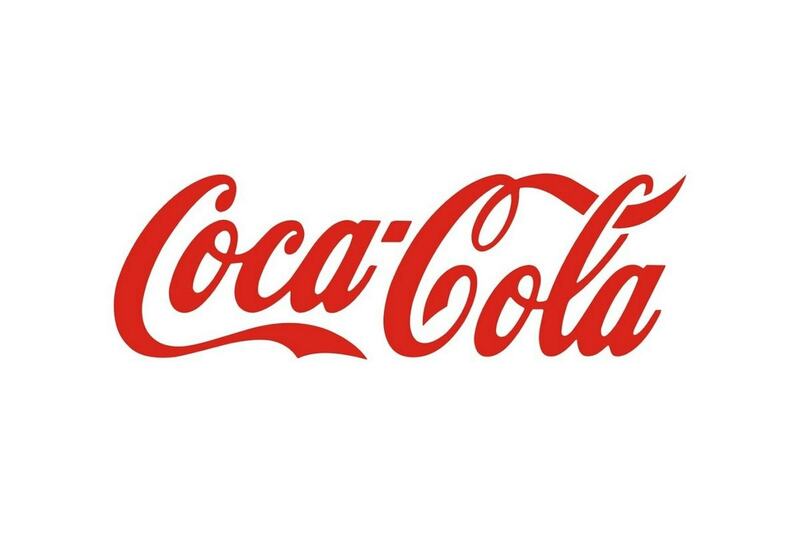 All the same, it is still a brand to beat in this particular industry. 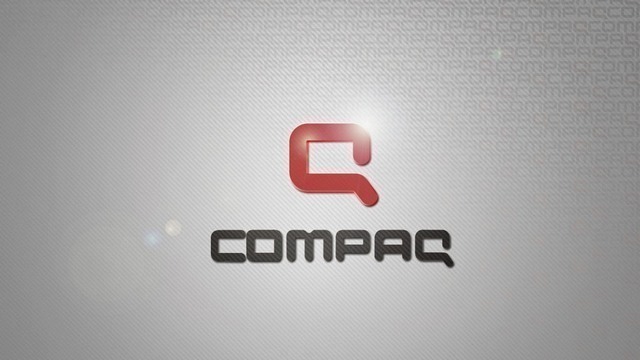 Compaq was among the greatest competitors in the computer technology market until 2002 when it got into an acquisition deal with Hewlett Packard. The result for this would see Compaq losing out its brand name and sale the remaining units under the emblem of Hewlett Packard. Its area of specialization was also manufacturing of PCs and supported devices such as scanners, printers, monitors, CPUs and other related components. Given the Hewlett Packard absorbed it in entirety and the eventual split of Hewlett Packard into two spate entities, Compaq has so far been rendered non-player in the industry. 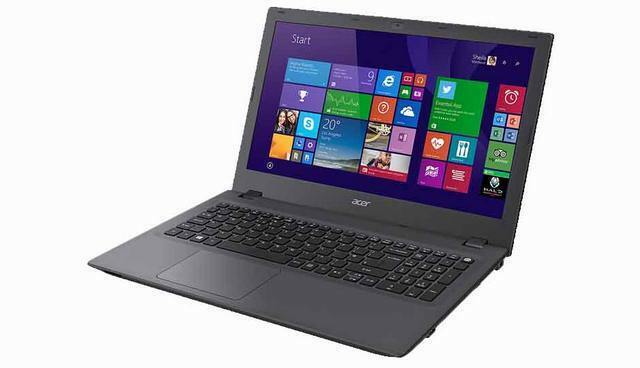 Acer Inc is a Taiwanese company that deals with advanced electronics and consumer hardware. It majors in manufacturing PCs, both desktops, and Laptops, servers, peripherals, smartphones, tablets and storage devices. Acer has been slowly getting bigger in this industry and has since established a business model that has made it possible for it to shift to designing, marketing and distributing its products while contracting independent manufacturers to perform its production processes. This business model bore fruits in the sense that Acer was able to become among the top 5 PC vendors in the world based on unit shipments. It also venturing into smartphone manufacturing and other IT related services like cloud-based services integration. With the focus and ambition that this company has, it is certainly rising to become among the top players in the computer technology sector. Acer has a fantastic product portfolio with laptops being available of practically all variety therefore making Acer one of the top Dell Competitors. 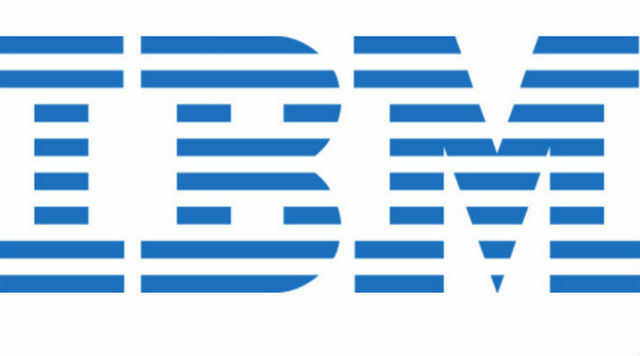 IBM is regarded as one of the oldest computer and technology companies that still exist. Its consistency in producing innovative products has placed it above top competitors in the market. It is also known for its extensive research and development as a way of innovating products and set the trend for other players. It is a leading company in software, hardware and other support services related to technology. One great aspect of IBM is its ability to integrate and shift its marketing shift for different markets. This manufacturer also focuses on producing high-value products that suit the respective targeted markets. Its existence in the industry for quite a significant duration has enabled it to understand the needs and expectations of the clientele and consequently, producing what meets the same. 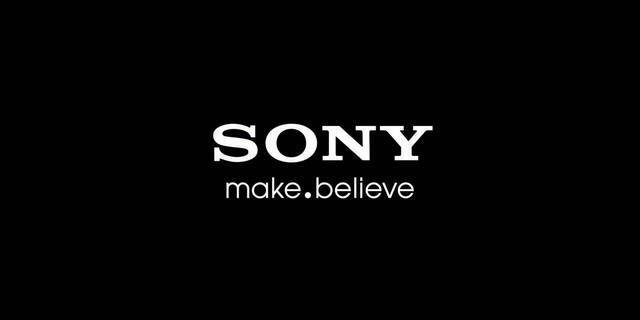 Sony is a Japanese based multinational company that deals in professional and consumer electronics, financial services, entertainment, and gaming consoles. Under the stable of Sony Corporation, Sony electronics specializes in dealing with ICT components, network, and semiconductors. It was founded in 1946 and has transformed to serve almost all areas in the world. Its products are widely accepted in different parts of the world, which has made it one of the leading technology companies in the world. Sony’s computer hardware products are not however common in different segments of the market. This is attributed to the fact that it majors in other areas of its production line hence overlooking its computer hardware market. It thus does not pose as a major competitor in the computer hardware and telecommunication market as it stands but still covers a considerable market share. Similar to Sony, Toshiba is also a Japanese based conglomerate technology company with a rich history in this computer industry. 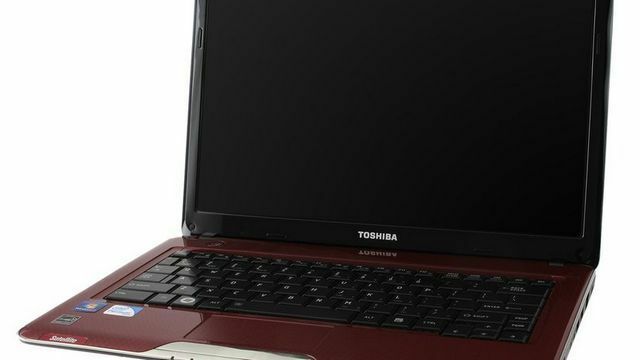 All along its existence, Toshiba has been able to make quite a significant number of acquisitions that enhanced its presence in various consumer and professionals electronics markets as well as the industrial market. It has been a force to reckon in the computer hardware products known for manufacturing and selling the high number of PCs and related devices. Additionally, Toshiba has also ventured into home appliances industry and currently manufacturers smart TVs, sound systems and a wide range of other consumer electronics. It has however not been able to maximize its potency in the computer hardware market as it does not cover a commendable market share of the same. Nonetheless, it remains a big player in the industry that cannot be overlooked. Asus is a multinational technology company located in Taipei, Taiwan. It majors in the manufacturing of a wide range of computer hardware products, mobile phones, workstations, servers, routers and other multimedia and digital products. Its tagline In Search of Incredible is a clear indication of the focus that this particular company has towards dominating the computer and technology market in the world. As of 2015, Asus established itself in the global market and was ranked among the top 5 leading PC vendors in terms of unit sales. With its continuous improvement and research on various product components, Asus stands a better chance of becoming a top competitor in the computer and technology industry. Due to its vast distribution and its coverage of lower economies and developing markets, Asus is one of the top Dell Competitors in the laptop and desktop segment. Microsoft is popularly known for its dominance in the computer operating system software. It has claimed significant market share especially in desktops and laptops through MS-DOS and currently its MS Windows series. However, it also ventured into the computer hardware industry and started producing gaming consoles, smartphones, and computer-related devices. Microsoft bought Nokia and began producing Windows-powered smartphones under their label. 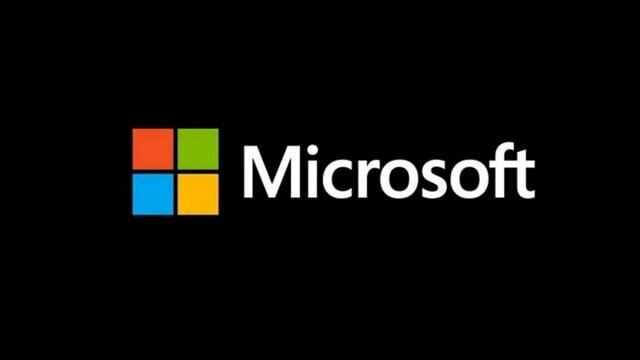 But the change in leadership in the recent past has made it possible for Microsoft to scale down on its production of hardware products and rather focus on software and cloud-based services. But with the latest Microsoft surface pro, Microsoft has received greater acceptance in the laptop market and might be one of the future Dell Competitors on a large scale.